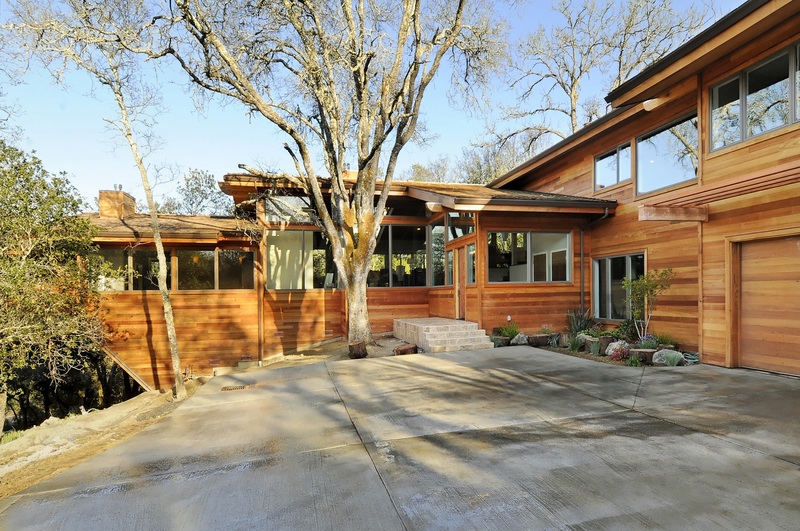 Over the past 26 years, Hanna has successfully represented home sellers and home buyers in real estate transactions throughout the premier communities on the Peninsula, including Portola Valley and Woodside. 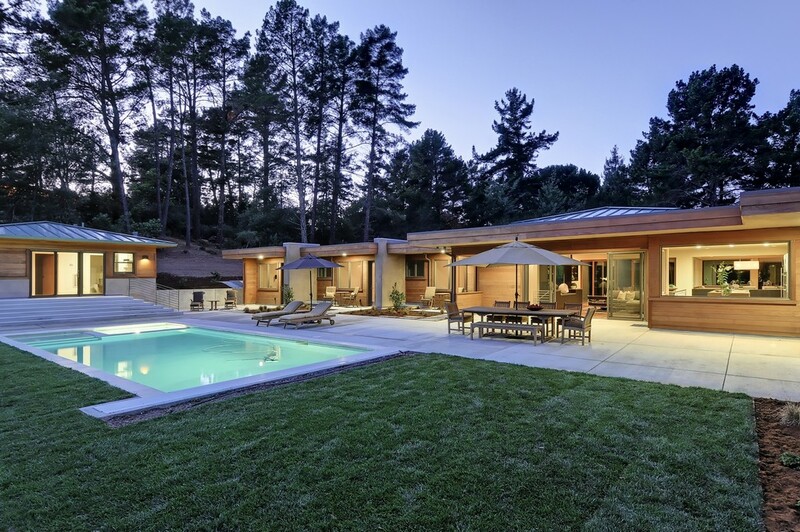 surroundings of Portola Valley, on approximately2.5 acres (buyer to verify). 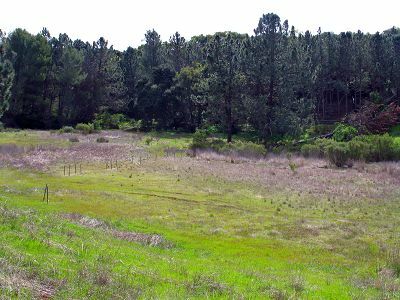 Wonderful 10+ acre parcel with spectacular views. On almost completely flat 1+ acre.